How to watch the Copa Libertadores for free? The Copa Libertadores is the equivalent of the Champions League in South America. The best clubs from the different South American championships compete against each other. This competition attracts many viewers around the world. It was therefore not surprising that the 2018 final took place in Spain after tensions between various groups of supporters on the sidelines of the Superclasico between River Plate and Boca Juniors. This year, the competition started on January 22nd, the final should take place in November 2019. How to follow this 60th edition of the Copa Libertadores? 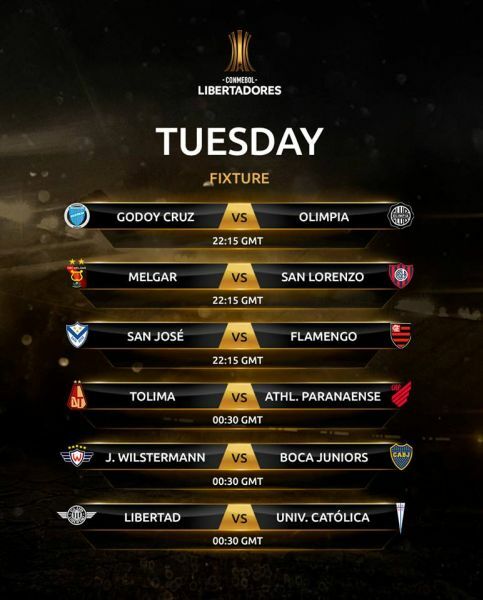 Which channels broadcast the Copa Libertadores? Despite its popularity on and off the South American continent, the list of official CONMEBOL Copa Libertadores Bridgestone broadcasters is not very long, especially when compared to the UEFA Champions League. 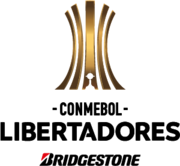 To find out the list of broadcasters in South America for the preliminary round and group phase matches, you can download the official Copa Libertadores calendar. How to follow the competition when living abroad? The vast majority of the official broadcasters of the competition are paying, but not all. The Russian channel Match TV offers a few free matches. Rede Globo, a Brazilian channel, also broadcasts the matches of Brazilian teams free of charge. All you have to do is visit the Match TV and Rede Globo websites to watch games from the 2019 Copa Libertadores. In practice, it is not that simple: due to TV rights and inherent geographical restrictions, these channels can only be viewed on the Internet from specific regions. PureVPN protects up to 5 different devices and offers a wide choice of servers (more than 2000 in more than 140 countries). 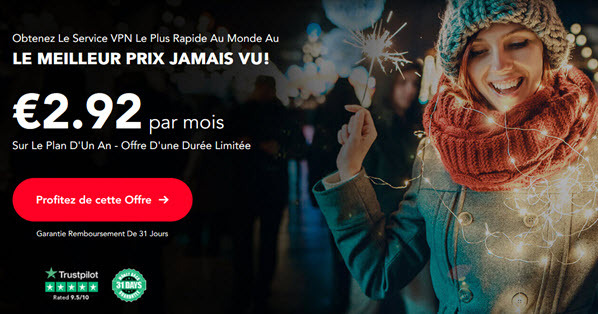 Currently, PureVPN is available at €2.92/month for a one-year subscription. A former glory of free VPNs, Cyberghost remains one of the most relevant options. 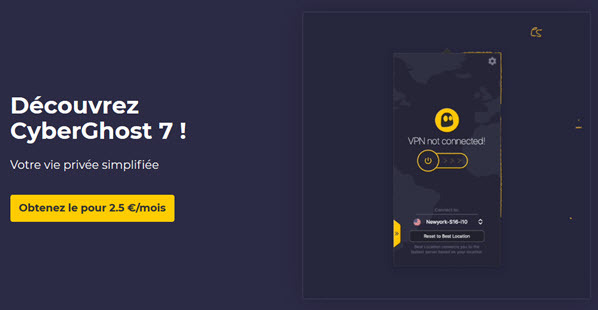 This VPN software is available at €2.50 per month for 3 years, or €89.90 charged every three years. Windscribe VPN offers a nice free offer, but unfortunately it does not include Russian or Brazilian servers. 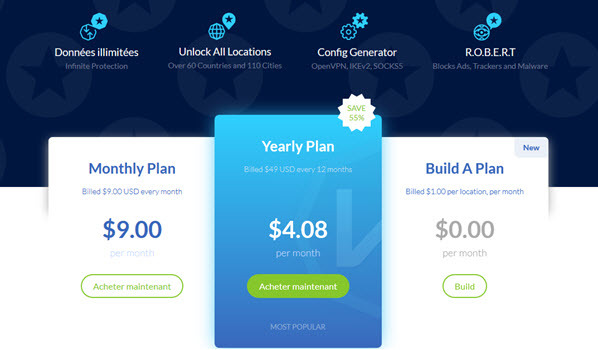 For servers in these regions, it is necessary to go through the paid version accessible at €1.77/month through the "Build a Plan" offer which allows you to choose your preferred countries. 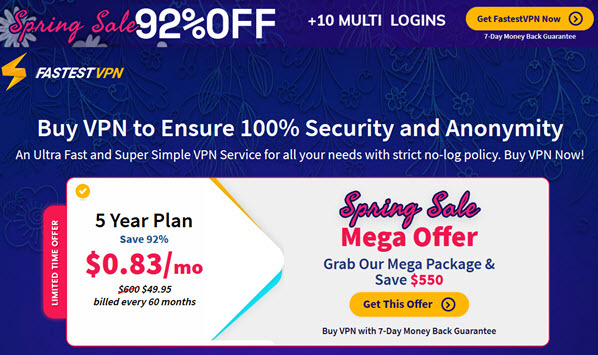 FastestVPN offers a promotion to celebrate the arrival of spring and allows you to get a VPN that can be used on 5 devices simultaneously for less than 0.80 € /month for 5 years. 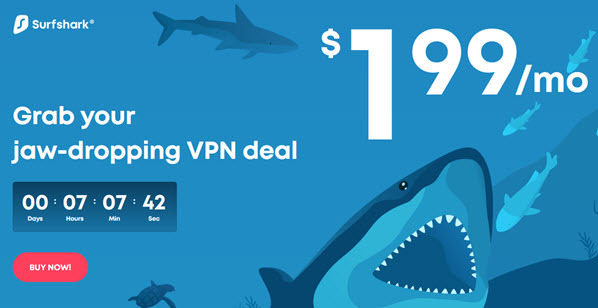 Surfshark VPN allows you to protect an unlimited number of devices. This solution is also compatible with all platforms and is available for about €1.75 /month for a 2-year subscription. Like all other VPNs on this list, Zenmate supports the protection of multiple devices (up to 15). Zenmate VPN comes with the McAfee Total Protection security solution as a bonus. The subscription costs €2.05 per month for 2 years. The paid solutions listed above are compatible with all your devices, whether you have a Mac, Windows PC, iPhone, Smart TV or Android smartphone. *Affiliation links: For each subscription purchased through these links, except PureVPN, we receive a commission. Logithèque ensures its revenues through advertising and direct or indirect partnerships, in complete independence. Some Copa Libertadores games are broadcast free of charge on Facebook through the Facebook Watch feature. 2. 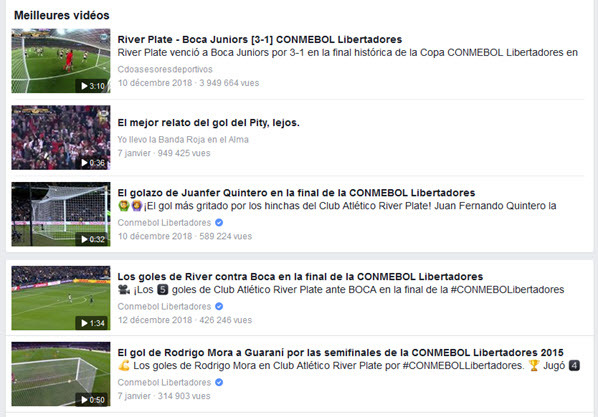 Social network users simply type the query "Conmebol Libertadores" in the search bar and subscribe to the official Facebook page of the competition. 3. The games are open to all, in the following regions: Argentina, Bolivia, Brazil, Chile, Colombia, Ecuador, Paraguay, Peru, Uruguay and Venezuela. If you do not reside in one of these countries, you can also use a VPN. Finally, to help you find the channel that broadcasts the match of your choice more easily, you can use the Live Soccer TV application. 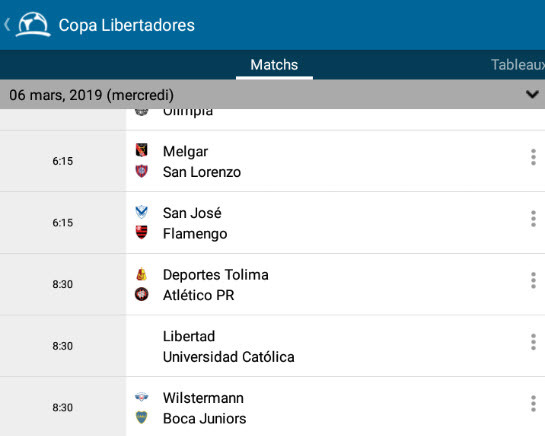 In addition to listing all Copa Libertadores matches and their broadcasters by country, it is able to display the scores live. With these tips, you are now ready for a complete immersion in South American football. Have a good game! Also to be read: Where and how to watch the Champions League for free? Leave a comment for	the article How to watch the Copa Libertadores for free? The groups of teams qualified for the 2019 African Cup of Nations finals in a PDF document. Download the 2019 African Cup of Nations calendar in PDF format.